Back in the mid-1990s in the United States, when the Internet boom was just starting, the East was also poised to get in on the technological wagon. Hyderabad, an ancient city borne of mixed traditions and cultures, started the slow transformation into a cyber-city that, today, has become one of India’s premiere information technology and IT-enabled service hubs. Hyderabad has also become the country’s center for scientific and technological development not only in IT infrastructure but also in pharmaceutical and science research industries. To say that Hyderabad is the financial and technological capital of the state of Telangana is not a rumour; it is a fact supported annually by the many international technological firms that call the city their home. After Bangalore, Hyderabad has been dubbed as the Silicon Valley of India, mainly in light of the fact that more and more firms have set up their operations there. Starting in the 1990s, software companies, business process outsourcing (BPO) firms, call centers, and other technological services were set up, making it the center for all call center operations, technological development, and KPOs in all of India. There are several reasons why these large multinational information technology giants have chosen Hyderabad as one of their base of operations in South Asia: for one, the untapped intellectual talent in the region is immense, especially in the field of technology and mathematics. Another reason is that labour is especially cheap and abundant. Most companies will be able to hire more workers at almost half the cost when they’re in the West. India (and, in extension, Hyderabad) also have labuor standards that are pretty much more reasonable and relaxed, as well as a working environment that is conducive to work. The state’s support for IT sectors is very strong. In Hyderabad, the government’s industrial policy for the IT, Biotechnology, and Pharmaceutical sectors is very liberal and high priority is given to its development especially since it plays a vital role in sustainable economic growth. Extensive investments in the city’s digital infrastructure are also being made to promote construction and setting up of several campuses to house arrays of companies investing in the city’s IT growth. Foremost of these is the development of HITEC City which stands for Hyderabad Information Technology Engineering Consultancy City. 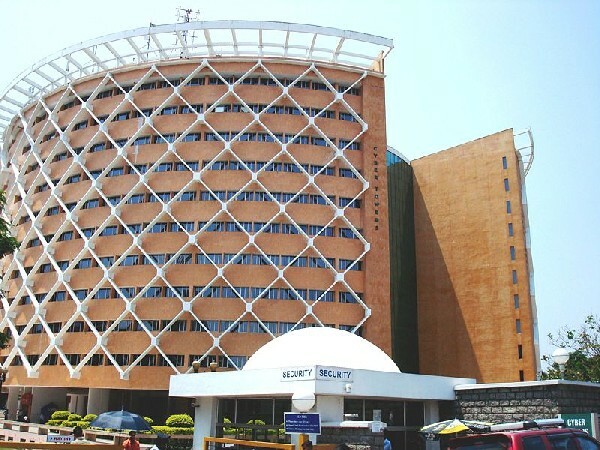 It is a major technology township that has become the center of information technology industry in Hyderabad. Composed of several campuses and phases, HITEC City has residential areas where the IT professionals can live, as well as convention centers and malls. Several multinational IT giants have made the City their base of operations in India, including Accenture, Oracle, Verizon, and IBM. Since Hyderabad offers a stable political climate as well as an efficient and good IT infrastructure, it is safe to assume that it will become a core player in Asia in terms of being information technology hub. The conditions have made Hyderabad a prime destination for offshoring services, making it an alluring destination for many IT companies worldwide.